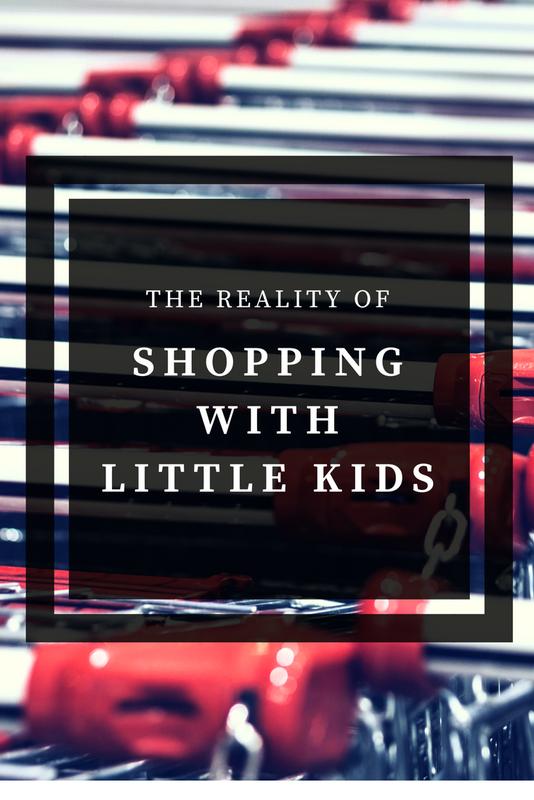 What Shopping With Little Kids is Really Like | ever emma. . .
Saturday in Target was one for the history books. So many of us had the great idea to make a Target run and so many of our children weren't having it. I swear there must have been a city-wide memo for the kiddos, because it seemed everywhere you turned there was another child flailing about, not listening, screaming that scream that reaches decibels only a dog can hear. 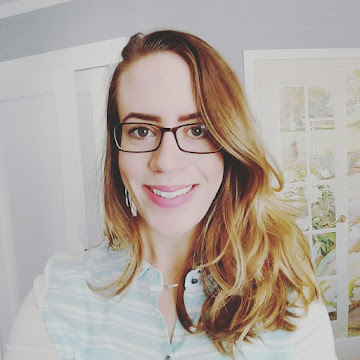 I couldn't help but overhear the helpful comments of the peanut gallery, so I wanted to take the time to share what that Mama you may wish to criticize may be going through during her three-nager's meltdown. 1) The day starts with some serious determination. Today WILL be a good day. You rally the troops and lay out the game plan. You remind everyone what is and is not appropriate behavior. The bag is ready and you even remembered snacks. The list has been checked twice. Your game face is on. Let's do this. You're no dummy. 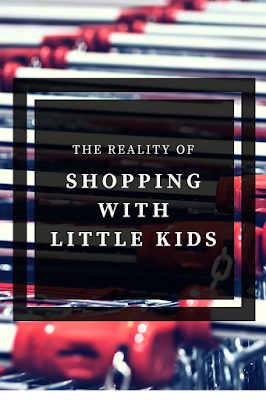 You've been shopping with children before and you know they have minds of their own. You hold your ground when the trouble begins. "Get out of the clothing rack." "No you cannot have that." Those phrases are your mantras as you work your way through the list. 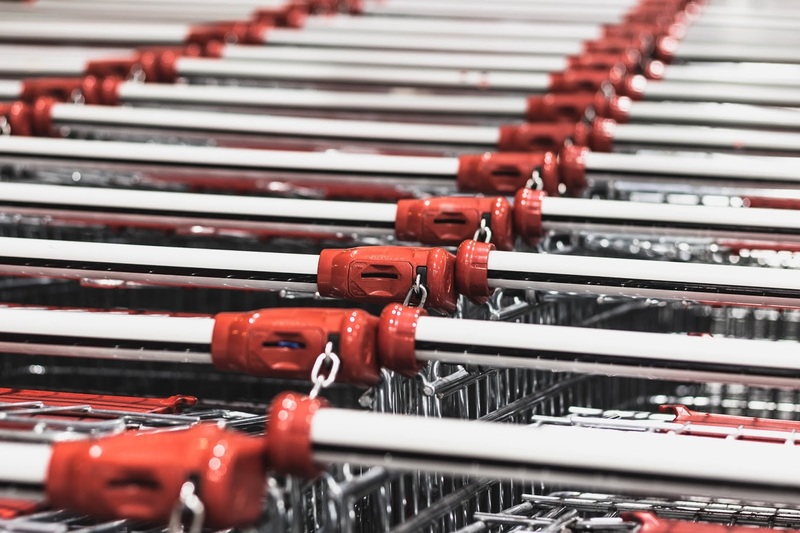 You can't help but think about how this errand would have taken 10 minutes if you had come on your own. Okay, fine. 30 minutes. After all, it's Target, but you sure as hell would have left feeling much more relaxed. The warnings stop working. You still have a sense of humor in tact, but you can sense a change on the horizon. The meltdown is coming, but you think that maybe, just maybe, you can finish the list and maybe check out. You increase your speed, but the child has different plans. . . they always do. It's here. Just remember mama, it always gets worse before it gets better. You're horrified that your sweet little baby has turned into Satan's spawn yet again. TODAY WAS GOING TO BE A GOOD DAY! "Take that kid to the car." "My kids would never act like that!" You feel shame that you can't control your child, but dismiss that because it's an asinine thought. After all, don't you want your child to grow into an adult who can stand their ground? There is a little spark of pride that is quickly shut down by the embarrassment for all of the attention being drawn to you. If it goes on long enough the exhaustion creeps in. You want to weep and give in to the little terrorist's demands. 6) It's Over, But Is It? The child has morphed back into the child you knew before you left the house, but you can't help but feel betrayed. Target has lost its luster. Who even cares about the rest of the list at this point? The slow burning rage has ignited and you need to retreat. 7) You Make it Back to Your Safe Zone. The bags are in the trunk and you've wrangled the child into their seat. Take some time Mama. Take some soothing breaths. Collect yourself. This will happen again and when it does I'll stand with you. . . . This post was in no way sponsored by Target and the meltdowns happen everywhere at any time. Keep your eyes peeled and you may just see one occurring in the wild today.